Bowling in SoCal! | Bowl in SoCal! 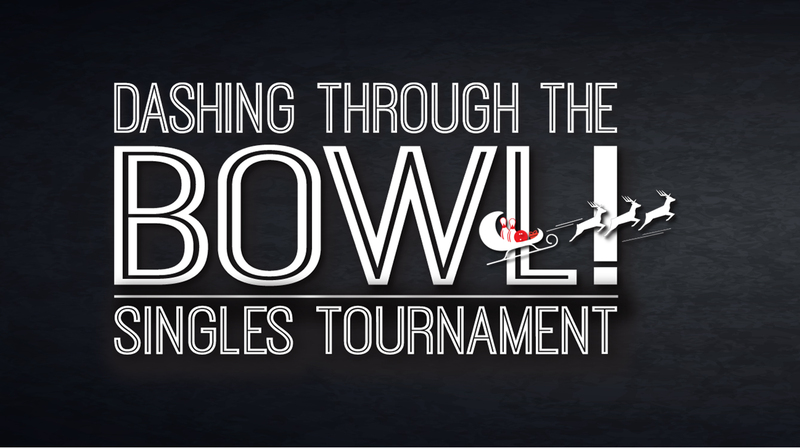 We are an organization to help promote this great sport of bowling by running tournaments and fundraisers by the bowler, for the bowler! If you would like to get involved and help, please don't hesitate to contact us! @ 2016 SoCal Bowling Enterprises, Inc.